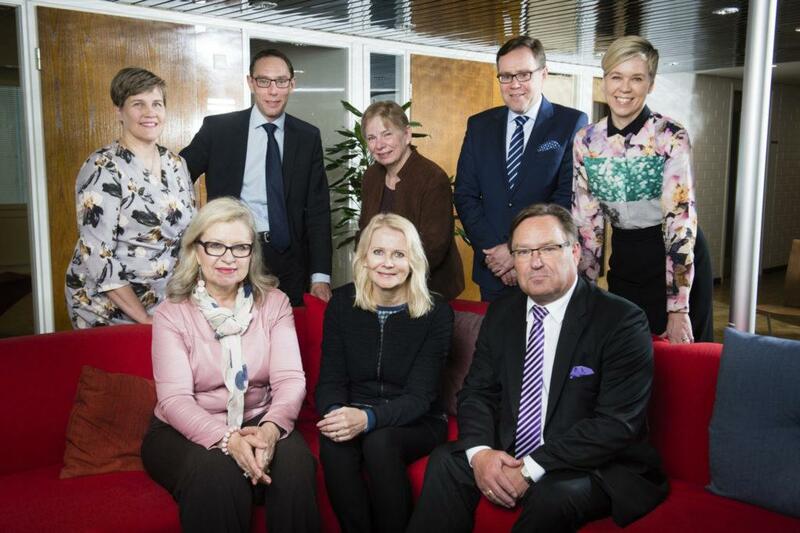 Finnfund’s shareholders are the State of Finland (94.1 percent), Finland’s export credit agency Finnvera (5.8 percent) and the Confederation of Finnish Industries (0.1 percent). Finnfund’s operations are stipulated by the Finnfund Act. The Company is governed by the Annual General Meeting, the Supervisory Board, the Board of Directors and the Managing Director. The Annual General Meeting is held each year within six months from the end of the financial year. An extraordinary meeting of shareholders can be held whenever the Board of Directors or Supervisory Board deem it necessary or when required by law. The Annual General Meeting addresses all matters designated to it in the Articles of Association and the Companies Act. The Supervisory Board is comprised of 12 members elected by the Annual General Meeting for three years at a time. Four members shall resign annually. The Supervisory Board elects a Chairman and Vice Chairman among its members for one year at a time. The Supervisory Board oversees the administration of Company led by the Board of Directors and Managing Director. The Supervisory Board gives its statement to the Annual General Meeting regarding the financial statements and the audit. Furthermore, the Supervisory Board can provide the Board of Directors with guidelines on matters of broad or fundamental significance. The Board of Directors is comprised of a minimum of six and maximum of eight members. 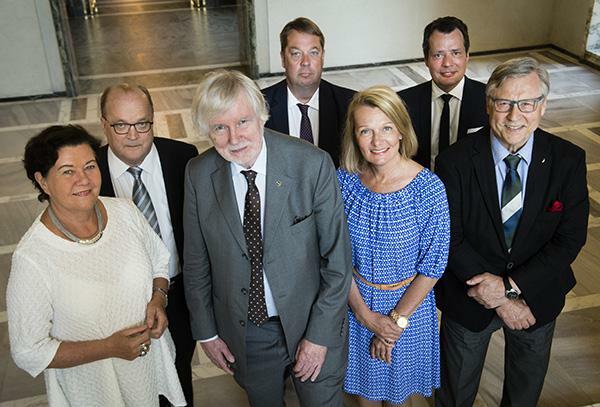 The Board members as well as its Chairman and Vice Chairman are elected by the Annual General Meeting for one year at a time. The Company has a Managing Director whose task is to oversee to the Company’s day-to-day operations in accordance with instructions and regulations issued by the Board of Directors. The remuneration of the members of the Supervisory Board and the Board of Directors is approved by the Annual General Meeting. The remuneration of the Managing Director is approved by the Board of Directors. More information about the remuneration is reported yearly in the Annual Report. The Company has one auditor, a firm of authorized public accountants, the PricewaterhouseCoopers Oy. The principal Auditor is Mr Juha Wahlroos, APA.